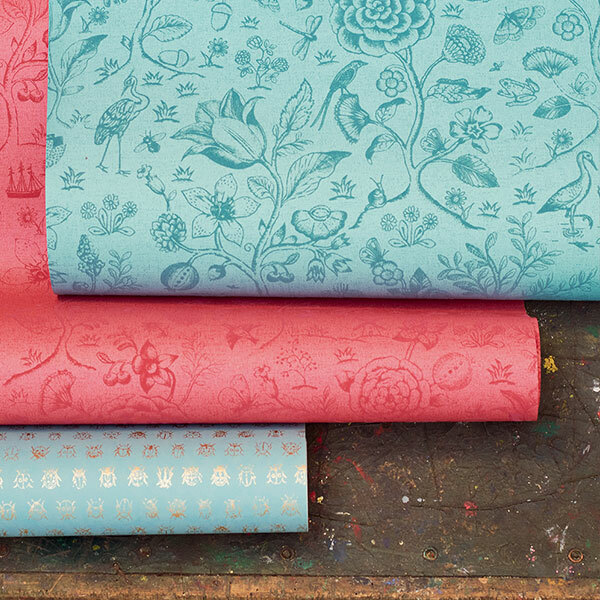 Wallpaper is a timeless decor option for those looking to brighten up any room in the house. Whether it's the kitchen, bathroom, bedroom or living room, wallpaper serves as a fairly easy and cost-effective way to make your walls shine. But wallpaper capabilities do not stop at the wall! Below, we've highlighted 5 decorative and creative uses of wallpaper that you may not have thought of doing before. 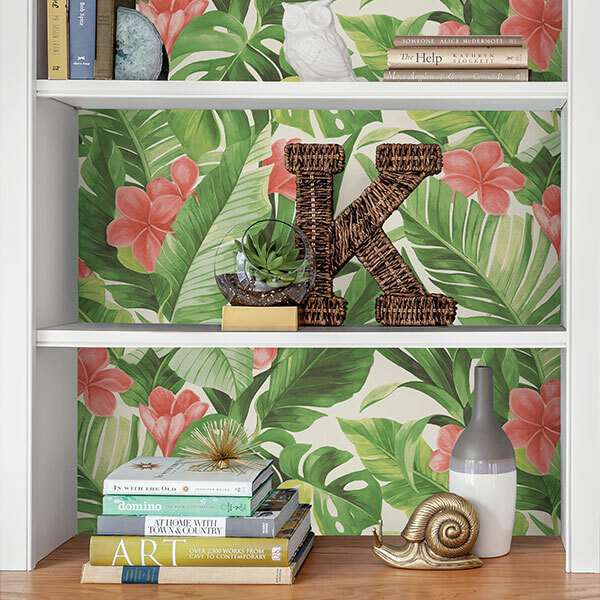 No matter what size or what room it's in, using wallpaper to decorate the back of a bookshelf is a very easy way to improve a room's decor. We recommend finding a patterned print that compliments either the color of the bookshelf or the overall paint color scheme in the room. If you have patterned walls, either paint or wallpaper, we recommend using a solid color for the bookshelf. For those who are lucky enough to have a fireplace to get them through the winter months, fireplaces often have a wall that stretches out from the rest of the walls in the room. 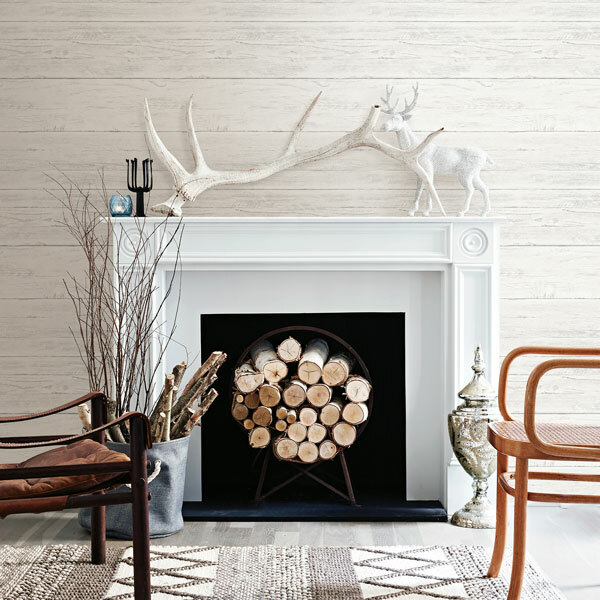 One easy way to improve the look & feel of your fireplace is to turn the walls into feature walls, using a print of wallpaper to contrast the paint or wallpaper throughout the rest of the room. 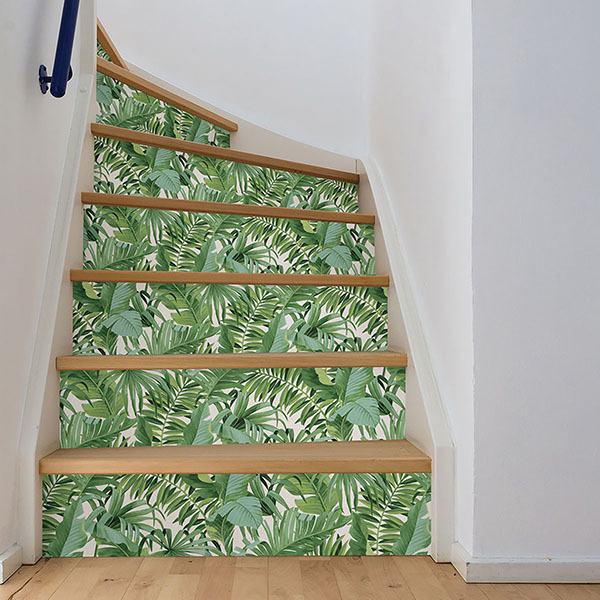 Okay, this option is one of our favorite extraneous uses of wallpaper. Thankfully for you, it's also one of the easiest to do! It's simple: pick a few of your favorite prints, buy several small picture frames, then put different prints inside the picture frames. Arrange on your wall as you please, and voila! Again, this is one of the easiest ways to use wallpaper with endless combinations and possibilities! You can look right past the expensive linen tablecloths and centerpieces for this decorating option. 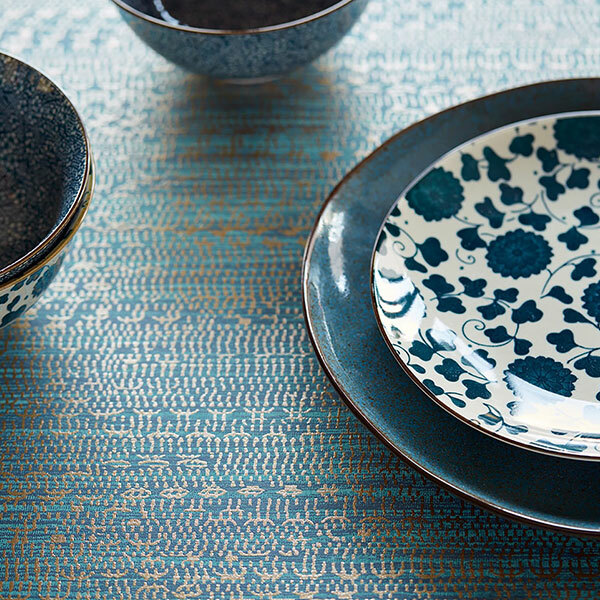 All you'll need is one of your favorite wallpaper prints and a measured pane of glass to achieve a luxurious look for your tabletop. Simply measure out a strip of wallpaper that's in line with your table and find a piece of glass to put over it. Though this decoration idea is not visible to the naked eye, step up your interior decoration by using wallpaper in drawers. Similar to the bookshelf idea mentioned above, all you need to do is find a print you like and then cut out pieces for each drawer. This is a perfect option for any kitchen cabinets. 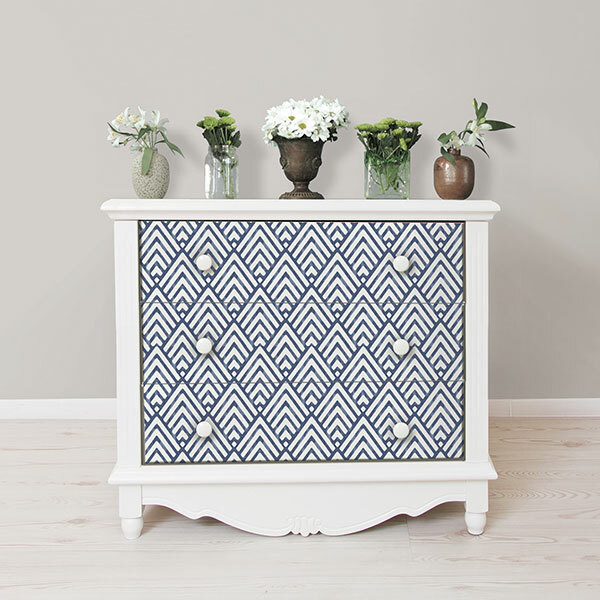 Can also be a great fit for bedroom, dining room or living room furniture.